Professionally convert 20 pages pdf into word/excel format. 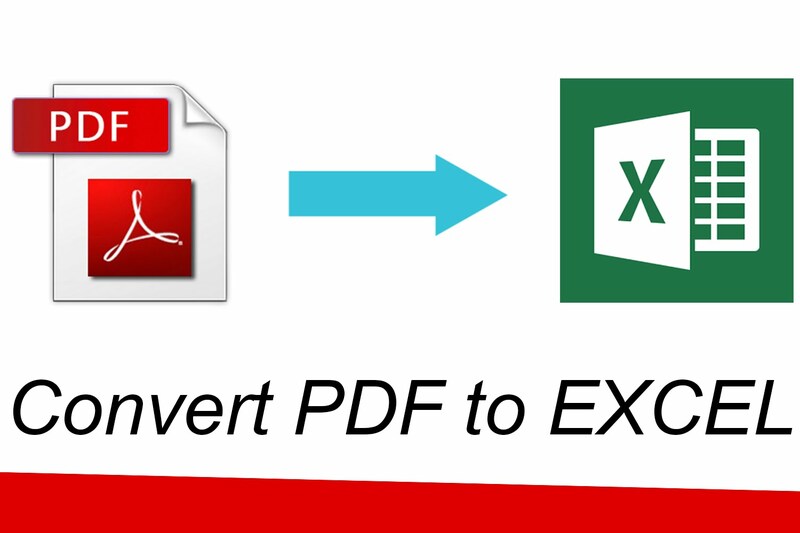 I have enough knowledge and experience on PDF to Excel file conversion. Get in touch with me so I can share more examples of my work and take your through the work process. Please note: for bad quality pdf or scanned files, please contact me first before placing an order. I am negotiable, to fit in your budget, and impress you with my work. Please contact me for custom offers and bulk discounts. I can copy type 50 pages manually from pdf to word with zero errors. 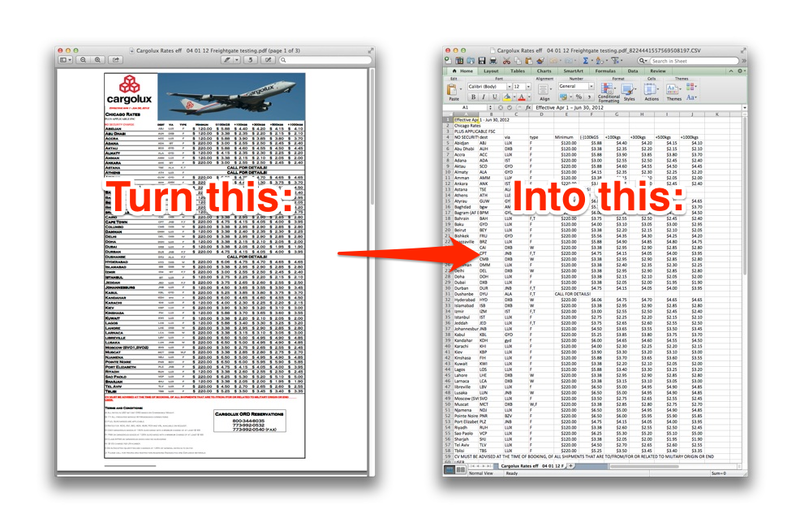 I can convert 100 pages of data from pdf to word/excel with zero errors. *A PDF/image file from where the data needs to be copy typed. *Instructions if any changes required in the file. ⇝ Fillable forms in Word, PDF or Google. ⇝ Finding Email Address of CEO/Director,VP Top Level executives. ⇝ Manual Data Collection / Data Mining / Web Research / PDF to Excel / PDF to Word - any kind of data processing work can be done with 100% accuracy. ⇝ Email Campaign / Email Marketing. ⇝ Can do any fast one day works. ⇝ Long term Maintenance works. ⇝ Email support for your business 24/7 support provided. ⇝ Product uploads. Manual product/video uploads. ⇝ Create posts/pages on Wordpress. ⇝ Mobile Visibility WordPress Web Design.